LONDON, Jan. 19, 2017 /PRNewswire/ — Avon Products, Inc. (NYSE: AVP) will provide a live webcast of its fourth-quarter and full-year 2016 earnings conference call on Thursday, February 16, 2017, at 9:00 a.m. Eastern Time. The conference call will be hosted in Rye, New York and participating on the call will be Sheri McCoy, Chief Executive Officer, Jamie Wilson, Chief Financial Officer and Jim Scully, Chief Operating Officer. Those wishing to access the webcast can do so from www.avoninvestor.com. The webcast will also be archived on the website for one year. 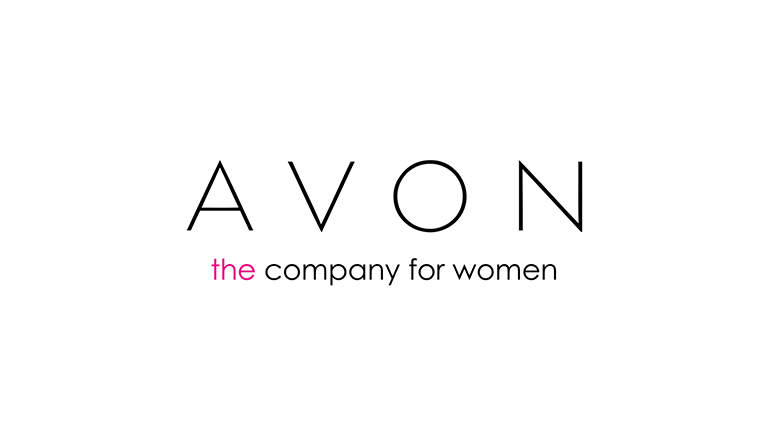 Be the first to comment on "Avon to Webcast Fourth-Quarter and Full-Year 2016 Earnings Conference Call"